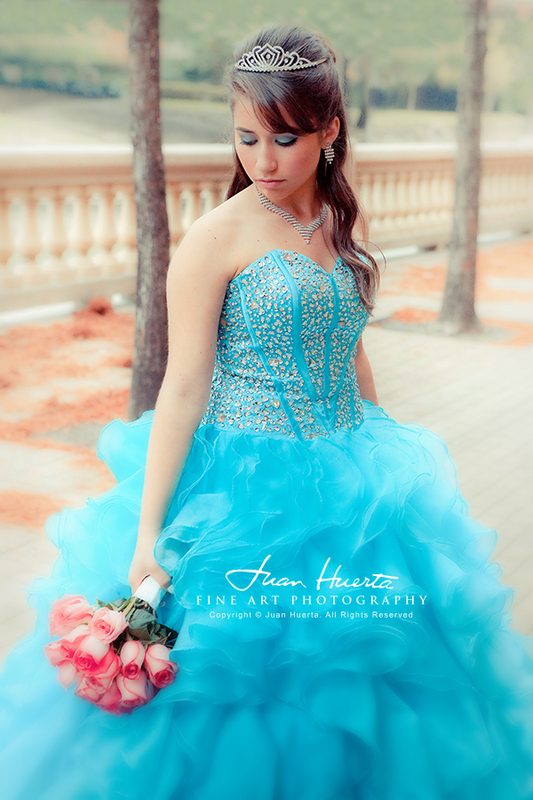 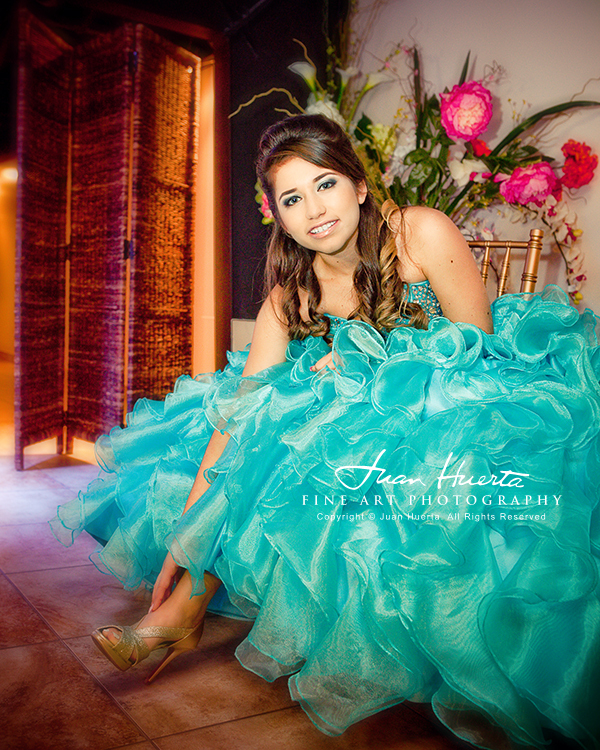 Quinceaneras Invitations Photography by Juan Huerta. 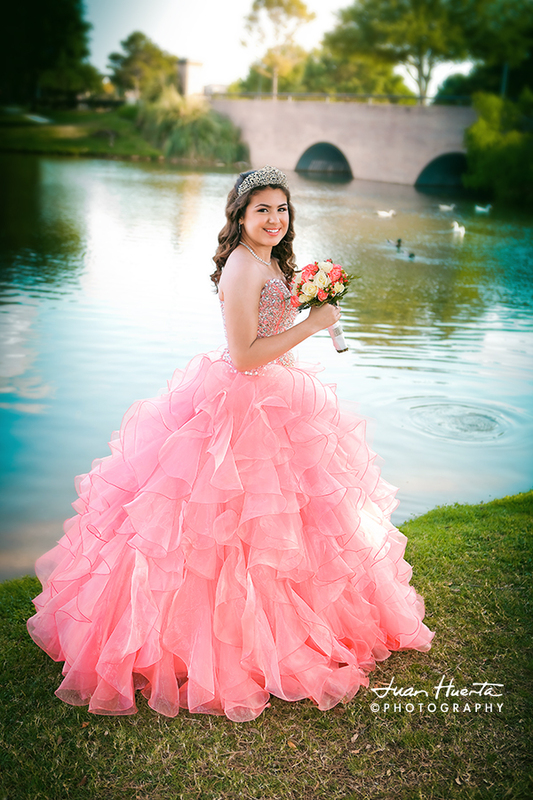 For your big quinceaneras celebration I always provide my clients with fine art, fully retouched, full resolution digital images so they can create their quinceaneras invitations. 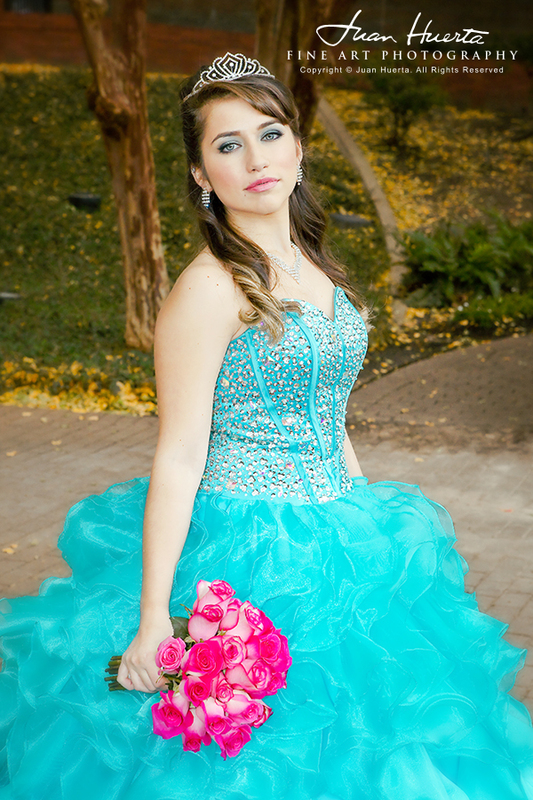 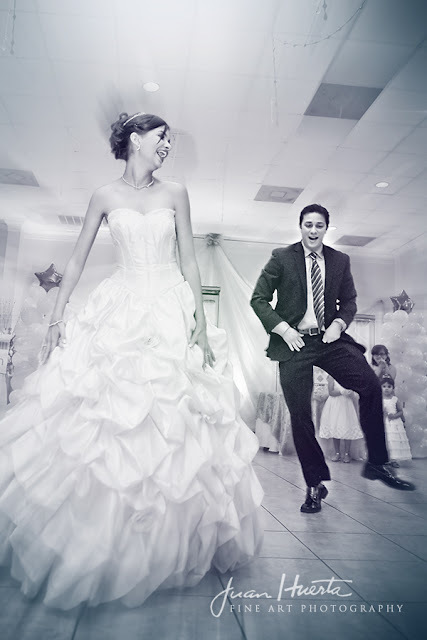 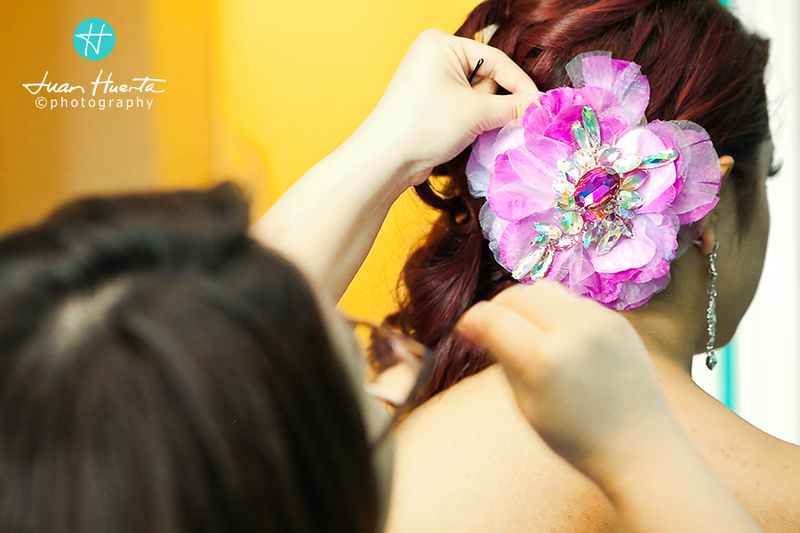 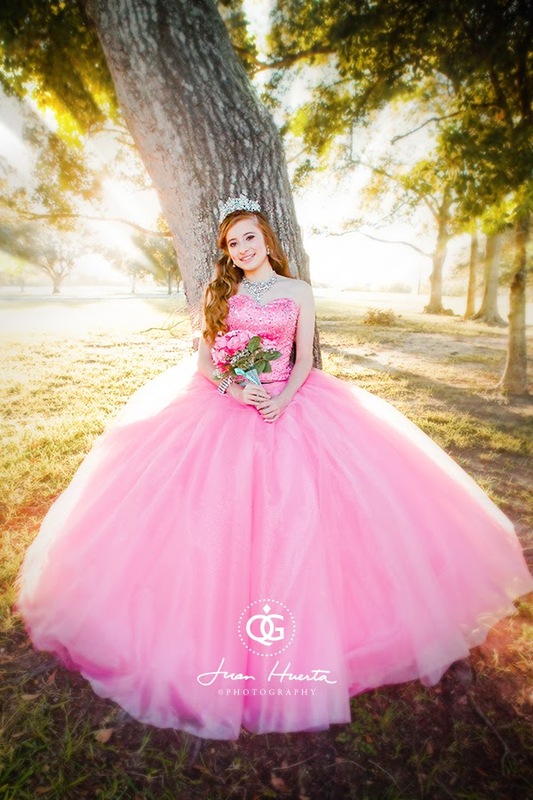 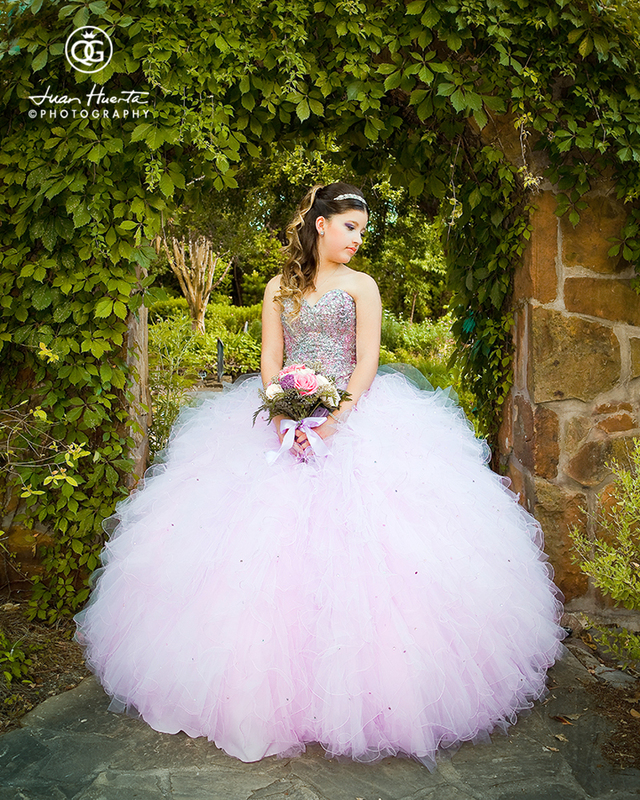 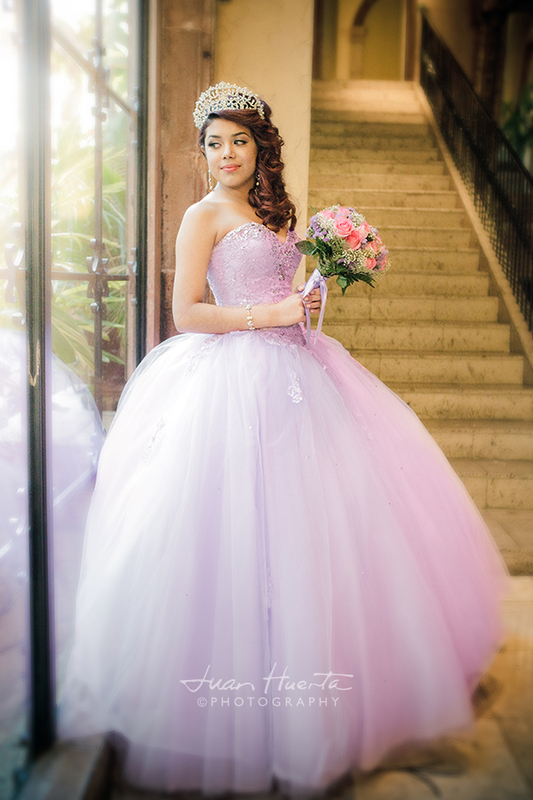 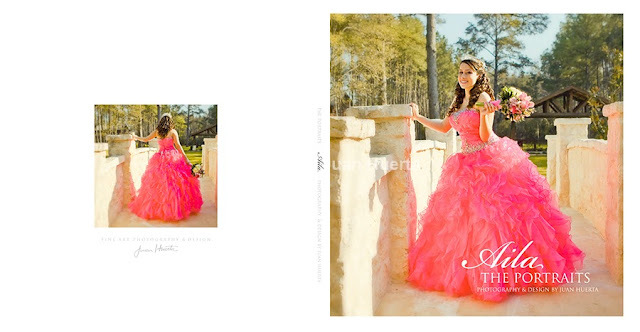 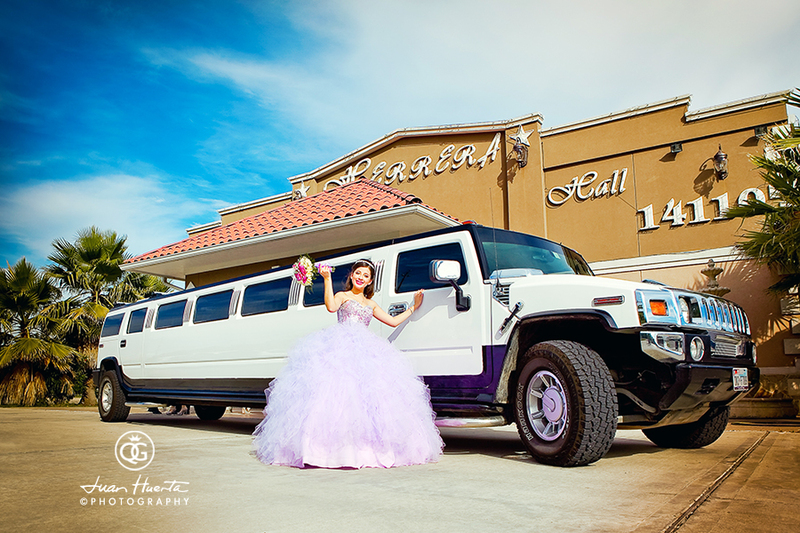 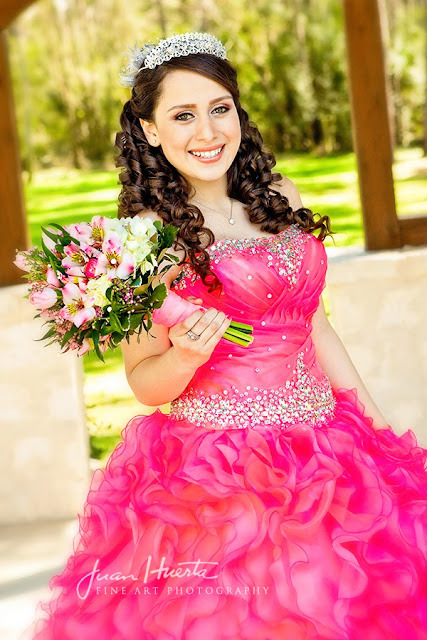 Here you can find some of the images we recently used for the invitations of a beautiful quinceanera that took place at VIP La Fontaine Reception Hall, here in Houston, Texas.